Are you one of those that are very particular with the sounds that your ear piece/ ear phones could offer? Well, I'm definitely one! While some of you might not be that picky with the sounds but everyone would most likely have a preferred sound range. The bass, mid tones or high tones. To me, there is nothing as a perfect earpiece, all of them have their own pros and cons. It is up to one to determine which characteristics is more important. 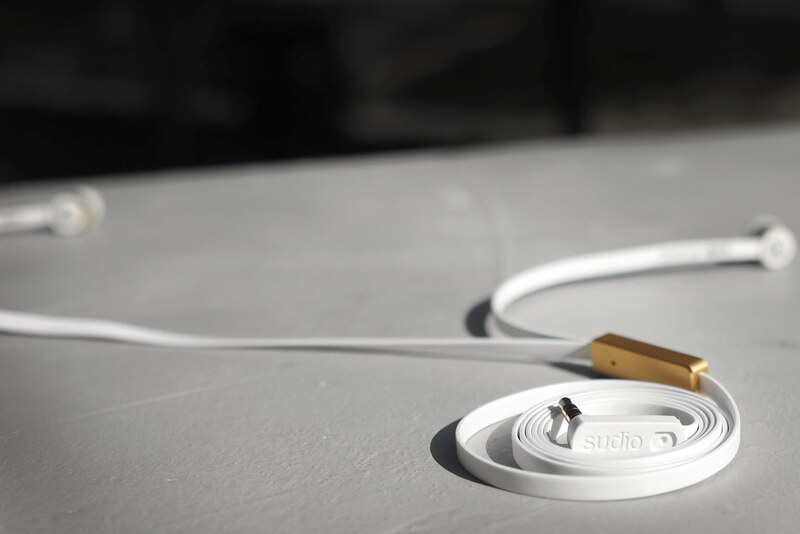 Recently Sudio, a sweden lifestyle brand had sent me a very sleek and minimal ear piece. The Klang series that I have is made specially for apple products. I've tested it out with the other few earpieces that I already owned to differentiate its clarity and balance. I will not name the brands and these are solely base on my personal opinions. I usually listen to classical pieces to test the sound range of a earpiece as I feel a classical piece has a full range of sounds orchestrated by an entire orchestra and that would be a fairer judgement. 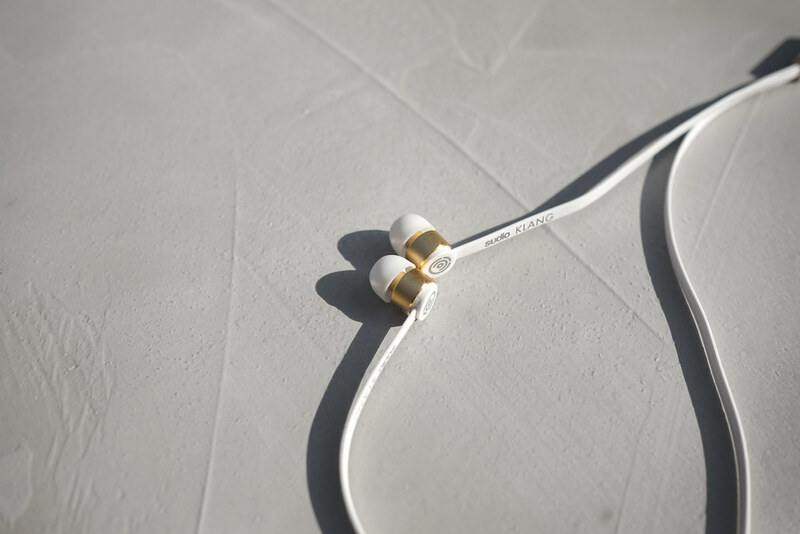 The sound produced by Sudio's KLANG earpiece has a very controlled sound, a nice mid tone. Not so much on the bass and higher tone but that would also mean no blaring high pitch sound. I would say the sound proof is pretty good and kudos to the very clean and sleek design. The earphones allows you to answer calls and adjust the volume with the three buttons sited in a nice sleek rectangle. 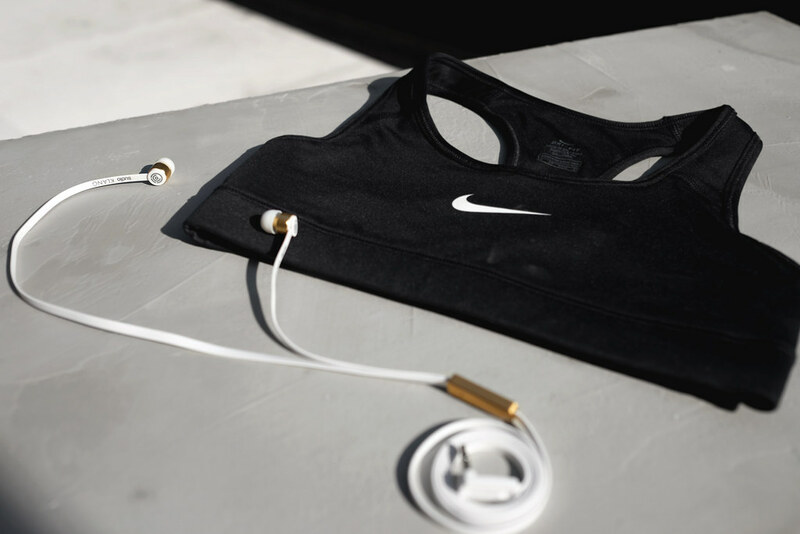 It comes with a handy pouch as well for easy storage. 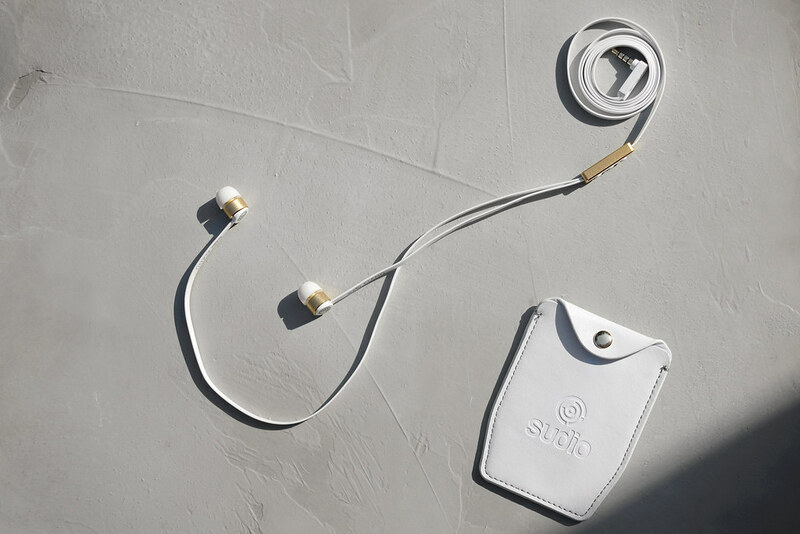 Now it comes down to the price where many of us are concerned, sudio makes these elegant earphones that provides pretty good sounds for a third of what they would cost in retail. 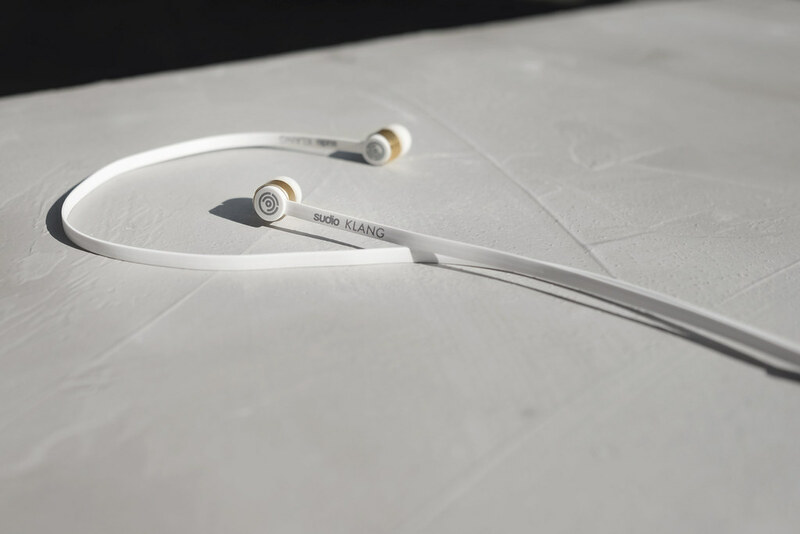 The sudio KLANG earphones are really stylish and definitely could go with my outfits. It also looks extra pretty with it's gold elements with my gold iPhone which I have not taken a photo of it yet. Sudio is providing all my readers a 15% discount with the code "valerie15". They provide FREE worldwide shipping as well! For more information on price, colour and design, do click on the links provided below.